NEW price! 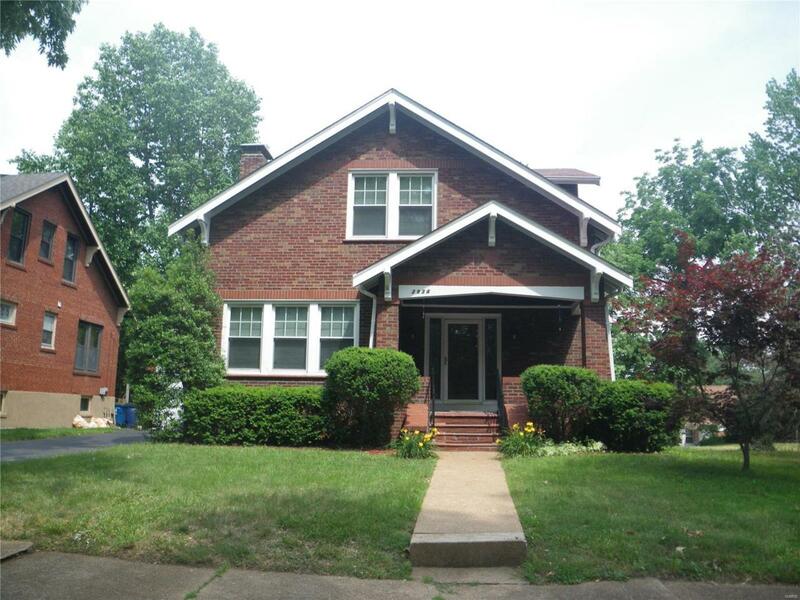 Spacious 4 bdrm home close to UMSL, Express Scripts & Boeing. 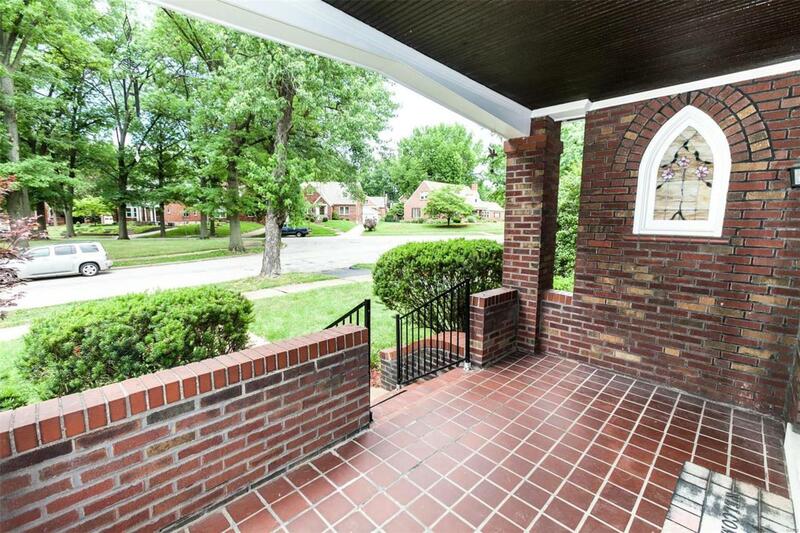 Relax on covered front porch or enclosed backporch . FamRm on main flr. 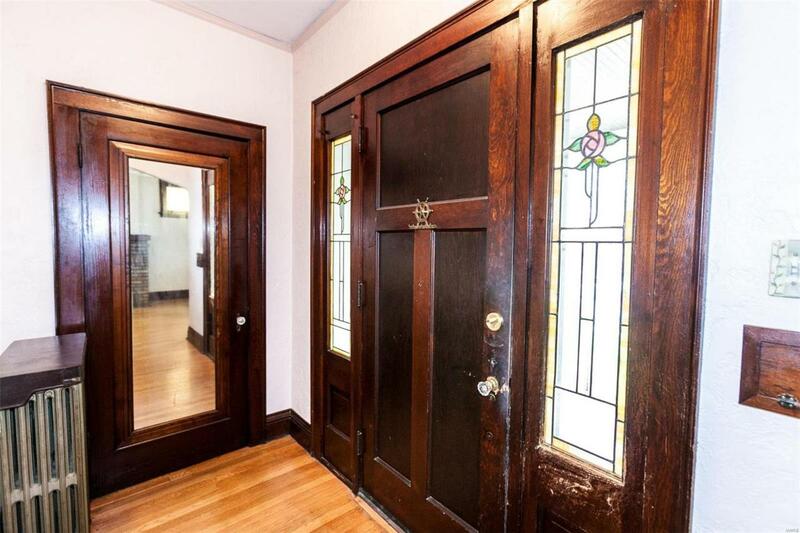 Full bath on 1st & 2nd flr, 4 bdrms on 2nd flr. NEW furnace, HWH 11/2017. Newer, tilt in windows. Ext painting 4/2018.Original hardwoods, base moldings thruout main floor. 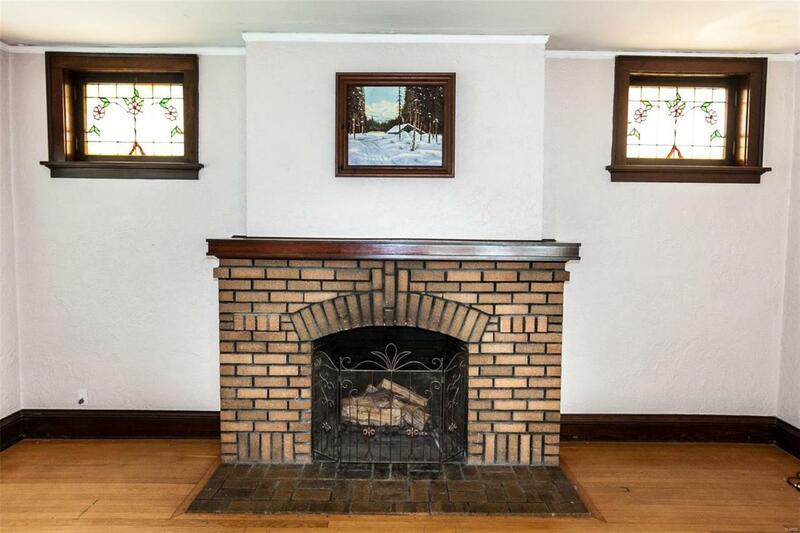 Stained glass windows flank w/b fireplace in LR, plus a unique arched one & stained glass sidelights. Formal DR, plus a Fam Rm on main flr. Tons of Storage! 3 of the bdrms have w/i closets, MBd has an additional cedar closet; even the linen closet is twice as deep as one would normally find. Large eat in kitchen is spacious enough to accommodate an island! Stove, D/W, fridge remain in current condition. The large walkout basement is just waiting for your finishing touches. Did I mention the garage and nice patio?PASSED Bel Nor Inspection!